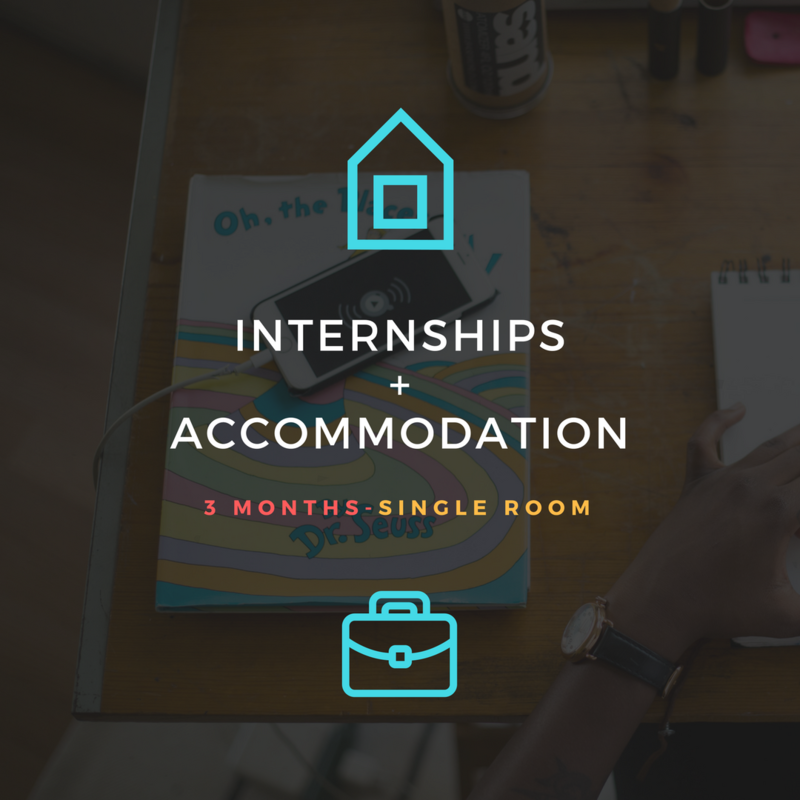 We are the only organization in Madrid who guarantees an internship placement. 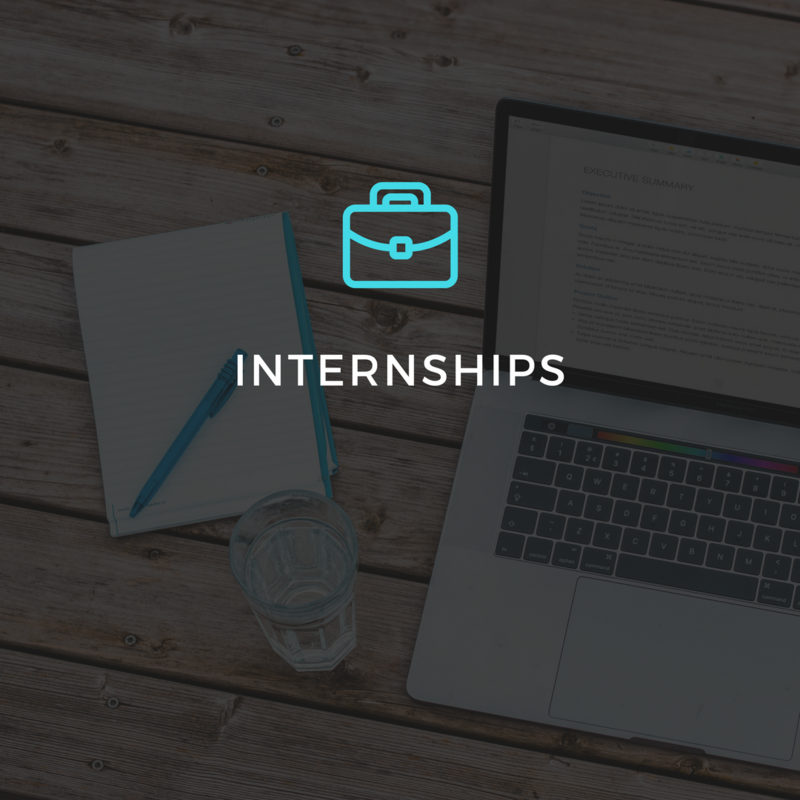 Internships in Madrid is working with over 200 companies who take interns through us. Professional experience in various local and international companies in Madrid. 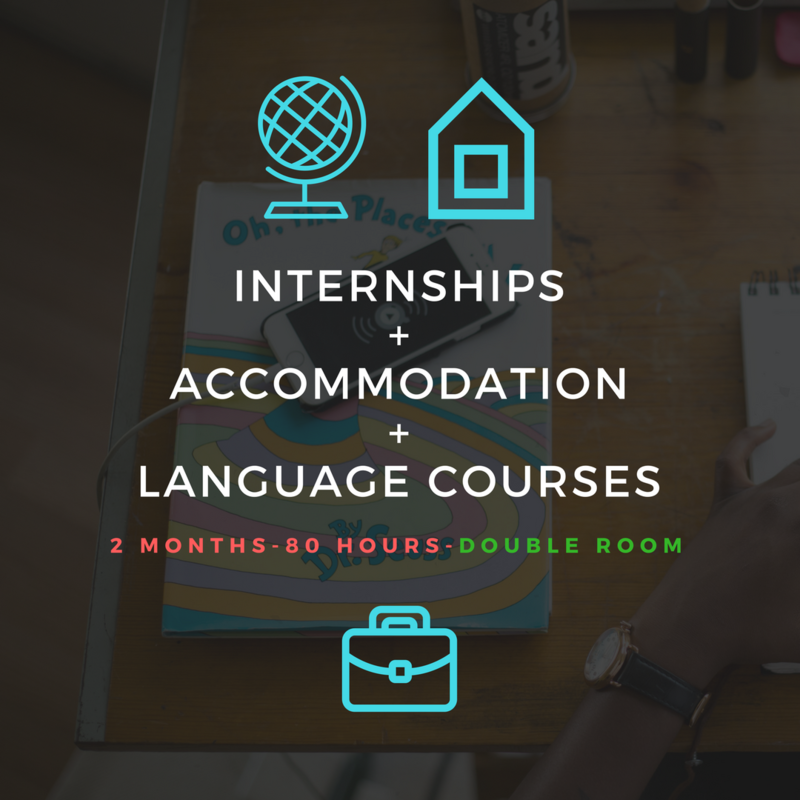 This service it includes searching of internship placement, evaluation of your CV and tutoring during your statement. Professional experience in various local and international companies in Madrid, only 20 minutes far away by subway from your accommodation. Self-catering flat-share accommodation. With all facilities. Do you want to come to Madrid for an internship?. 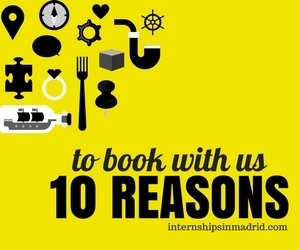 We are the only organization in Madrid who guarantees an internship placement. Internships in Madrid is working with over 200 companies who take interns through us. We have placed hundreds of interns, helping them to make the first step towards their career and successfully complete their placement training in Madrid. 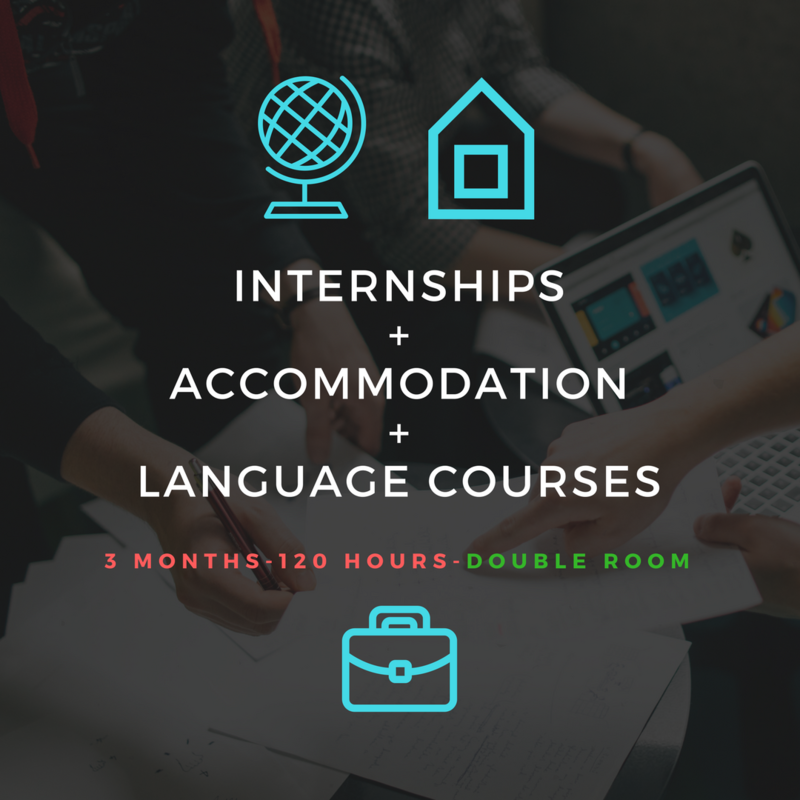 Once you have selected an internship placement in Madrid, we will guarantee an internship placement in your selected field. 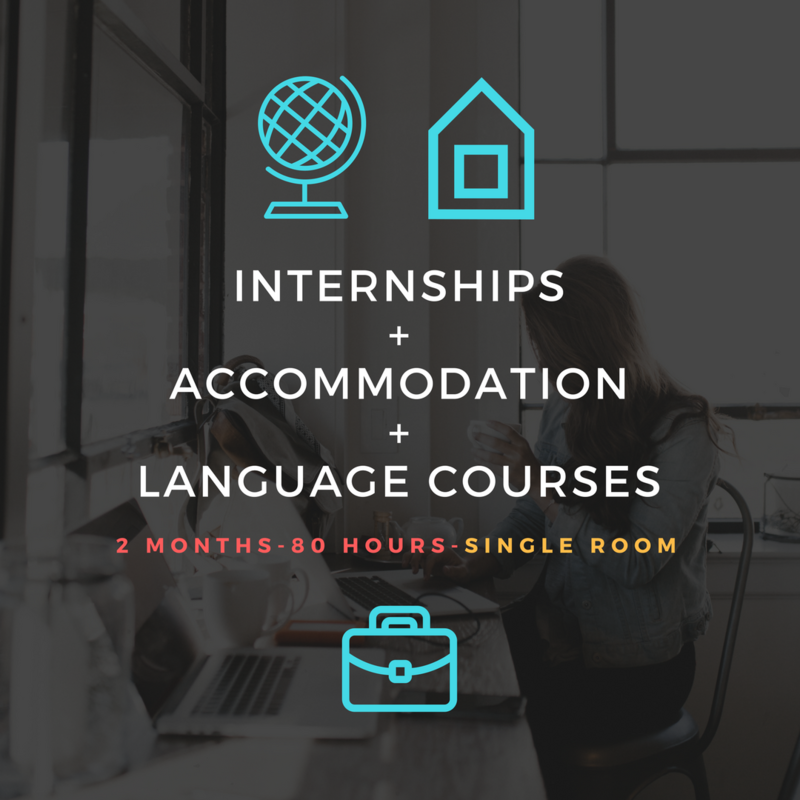 Apart of the internship, we will take care of your accommodation and language school in Madrid. We know how important quality accommodation is for you. We have a wide range of properties in Madrid. We aim for the highest standards , in central location while keeping the costs reasonable for your pocket. At the moment of booking you will just be required to take a simple test of Spanish. To improve your Spanish and experience the local culture we recommend you to attend a course in the morning and to work in the afternoon! We aim for the highest standard while keeping the costs reasonable for you. Our hosting managers ensures all properties are kept clean and in good conditions. 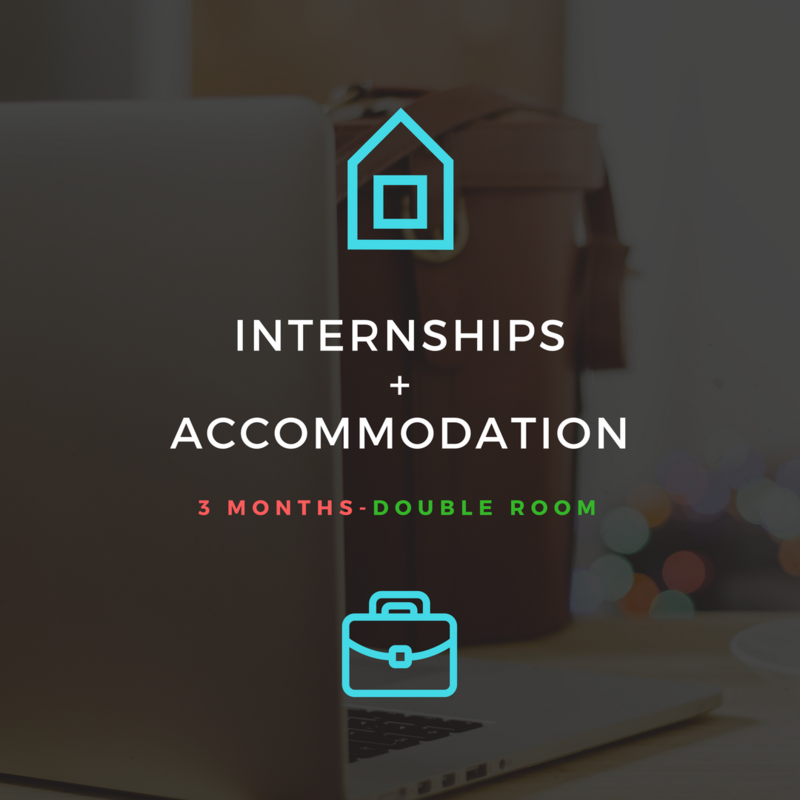 Our housing facilities in your placement city offer the convenience and comfort necessary for an effortless move. The renting price vary from 350-500€/month depending on your accomodation type and distance from city centre: room in a shared apartment or a whole flat. 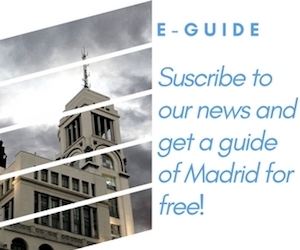 Please, let us recommend you the best places to stay in Madrid according to your needs. We guarantee accommodation at your arrival in the best places to live in Madrid. 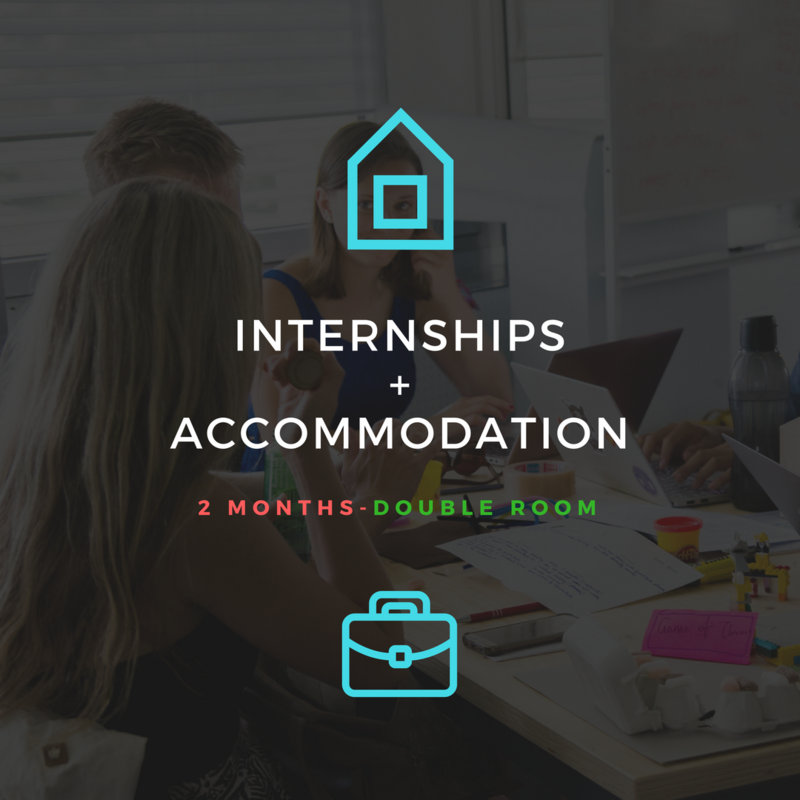 We offer Spanish host families with half or full board and weekly laundry, shared apartments with other participants or locals and self-catering, student residences, hotelsand short-term apartments. The cultural heritage of Madrid or should you spend time on the art galleries and museums of the capital? 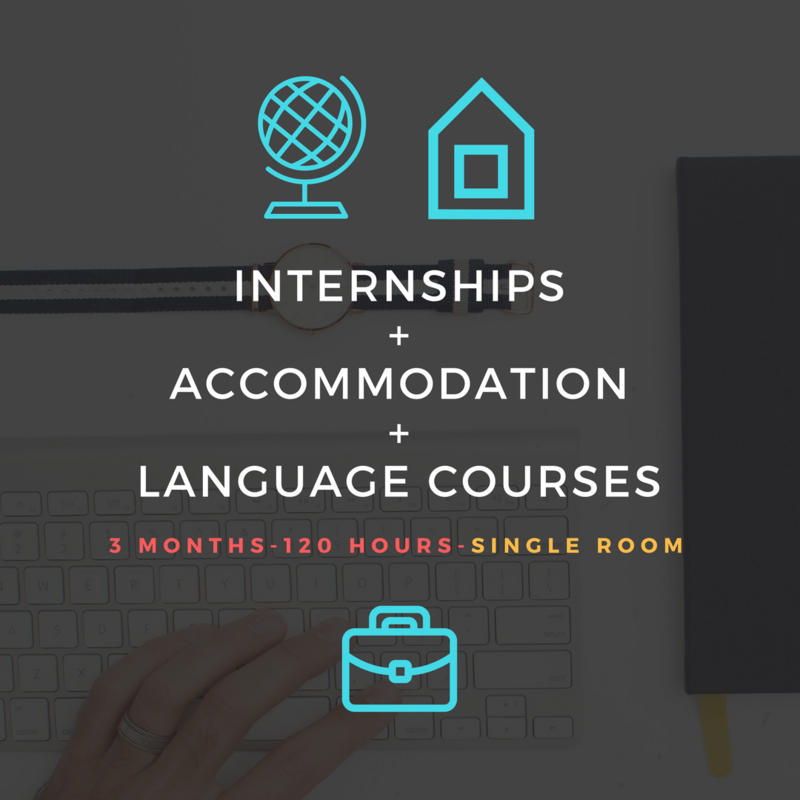 Internships in Madrid is the leading agency in the study & work travel industry in Madrid. This project is boosted by Building Bridges Association, a NGO based in Madrid with a wide experience in European projects and hosting services in Spain. © Internshipsinmadrid.com 2017 All rights reserved.